Lamar Odom To Get Divorced..But Not From Khloe! Lamar Odom will be parting company but not from his reality T.V. co-star Khloe Kardashian. Instead the Dallas Mavericks will place Odom on the inactive list until the season is over at which time he will be traded. Rick Carlisle and the Mavs had simply had enough. 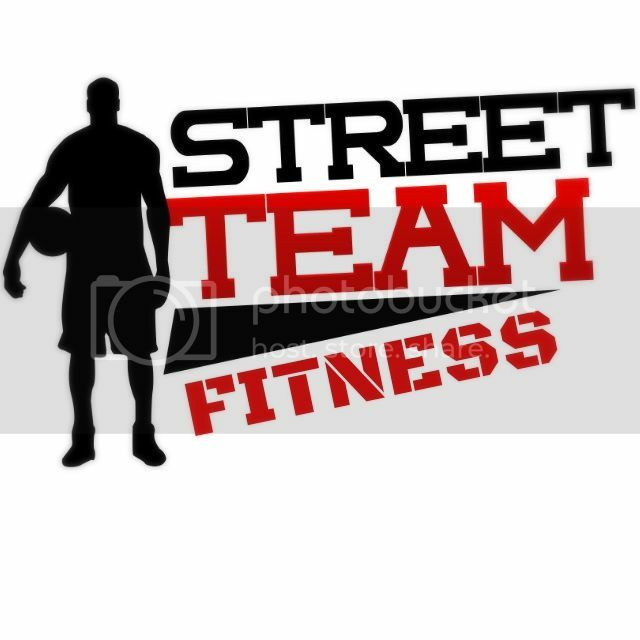 It has been a tough year for the 32 year old 6′ 10″ forward who experienced private life issues last summer which carried through to the start of the regular season. Extremely angry when the Chris Paul deal was announced, Odom demanded the Lakers trade him, which they did the following day to the Mavs. It was truly a case of “be careful what you wish for cause you just might get it”. 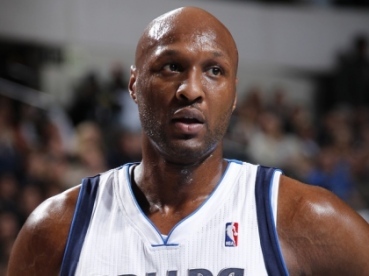 Playing in Dallas has been a nightmare for Odom as well as the Mavs. For one thing, he never felft comfortable playing the 3. He had always played the Power Forward position and just felt out of place. His season averages of 6.6 points and 4.2 rebounds on 35.2 % shooting from the field, will bear that out. And then there were all the distactions Odom’s presence on the court brought to the arena, the coaches, and the team. Boos were heard sparatically throughout the crowds over the last few weeks, spurred on by Odom’s self-imposed 10-day leave of absence citing “Personal Issues”. The former 1st round, fourth overall pick of the L.A. Clippers in the 1999 draft had a promising career playing four years with the Clippers, one with the Heat, and seven with the Lakers. The 2010-2011 NBA Sixth Man of the Year recipient was just never the same after being traded to the Mavs. The bottom fell out soon after the Mavs game in Los Angeles vs the Lakers; a game in which Odom received a standing ovation from the Staples Center crowd which lasted for several minutes. The questions now are, will Odom be traded? Does he even have the desire to continue playing or will he just opt to retire? Will he go back to the Lakers? Can he still be productive if he lands on another team? What is the consenses out there? That trade sucked for Dallas and Lamar! Yes and it sucked for Dallas because Odom didn’t want to play there . Lamar only want to play with either LA or Miami. He loves going to the beach and too bad Dallas has nothing to offer for it. Lamar acted like a total unprofessional. And he did the Mavs dirty. He clearly wasn’t giving the team his all. If I were the Mavs I’d be happy he’s gone. Good riddance! 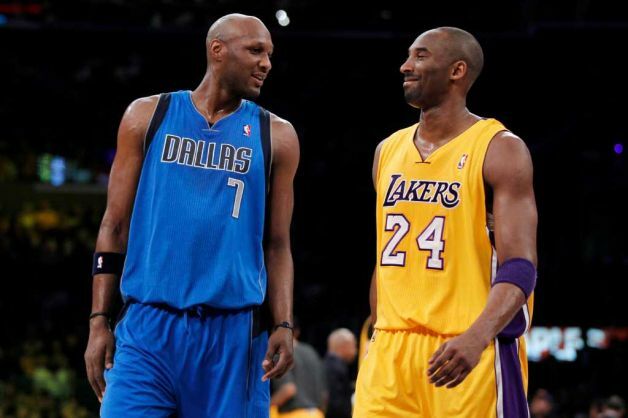 Once Odom landed in Dallas, it was obvious that it wouldn’t work out. He is still struggling to grasp the fact that he is no longer a Laker. When LA traded Odom to the Mavs, I really thought they were handing them a legit shot at going back to back. As it turns out, all they were giving the Mavs was some temporary cross promotion with the K Show. I am very concerned about Lamar Odaom and his persinal problems. The trade certainly did not help at all. I am not a specialist on basketball, but I do know how I would have felt being traded from the Lakers. Yeah it is business, but unfortunately you are dealing with real live people, and their feelings. I certainly felt Lamar as well as Fisher would retire as Lakers. If he did not like Dallas, that is the way it is. I don’t pay his salary, so I cannot tell him how to feel, or how to live his life. Wow two million for being active? That is a good pay day! I wish Lamar the very best, and I hope it all works out. Come on Kobe, get Lamar back!!!! Two million for being on the inactive list? Khloe and Lamar can make a team of their own in all that time. The Kardashians won’t let him starve. Lol. True. He’s set for life! I would turn into a beast if I was Odom, and exact revenge agains the Lakers! Not sure who will pick him up nor what he has left. he has something left, he could land in New York or Boston who will be looking to shake things up but honestly he didn’t go to Cleveland, he landed with the World Champion Dallas Mavericks, that alone should have gotten a better effort from Lamar.